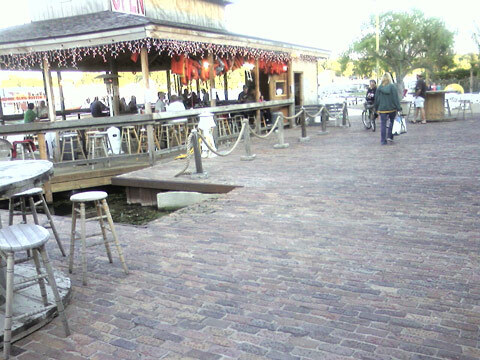 Purington pavers feature a unique coloring, including grays, tans, and reds in cooler hues. Purington bricks are ideal for use in industrial and commercial pathways, such as city sidewalks, park paths, and restaurant patios. 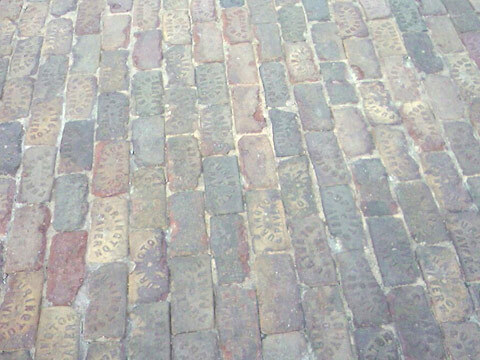 While our collection of Purington pavers are up for sale to the public, we also buy these eclectic bricks. 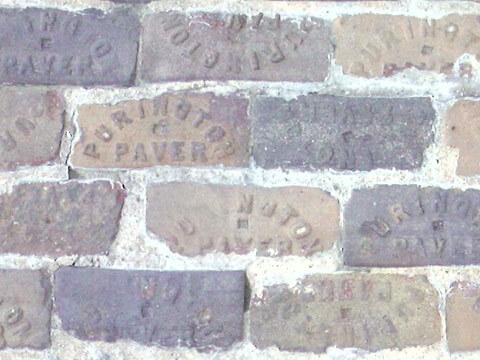 We buy Purington bricks in quantities of 25,000 or more, unless you are near the Indianapolis, IN, area. 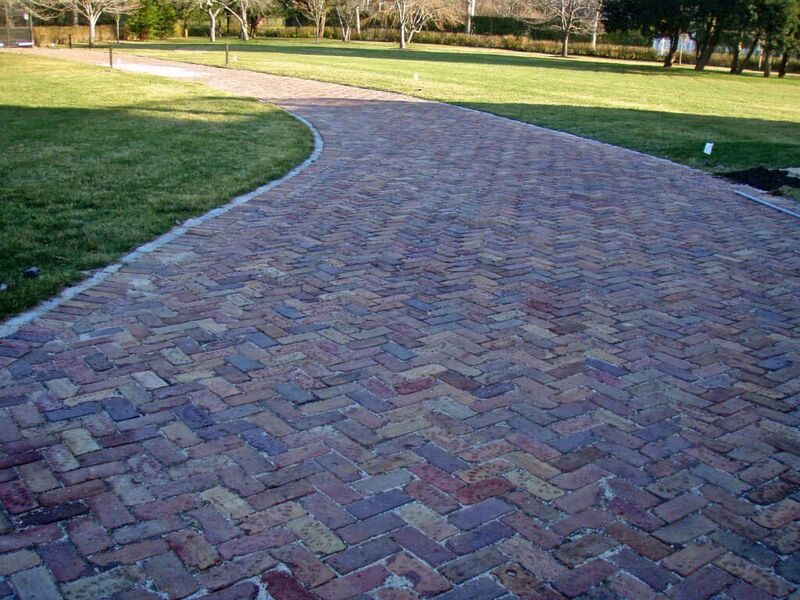 In this case, there is no minimum amount of bricks that we will buy. 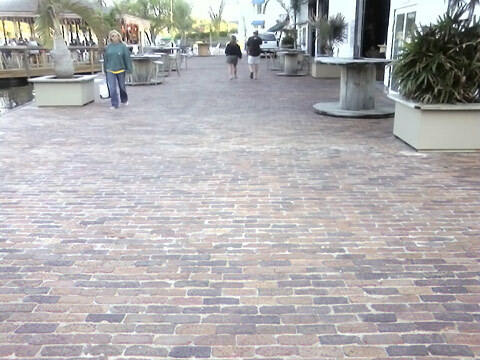 If you have any questions or need more information about our Purington pavers, feel free to call us at 317-695-4643.